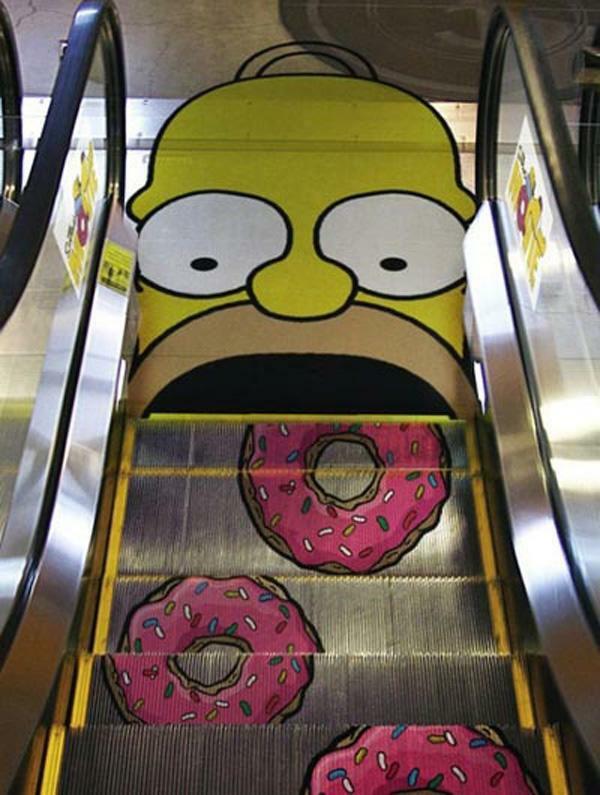 Street artists are always attempting to have their work communicate with as many people as possible in various public locations. 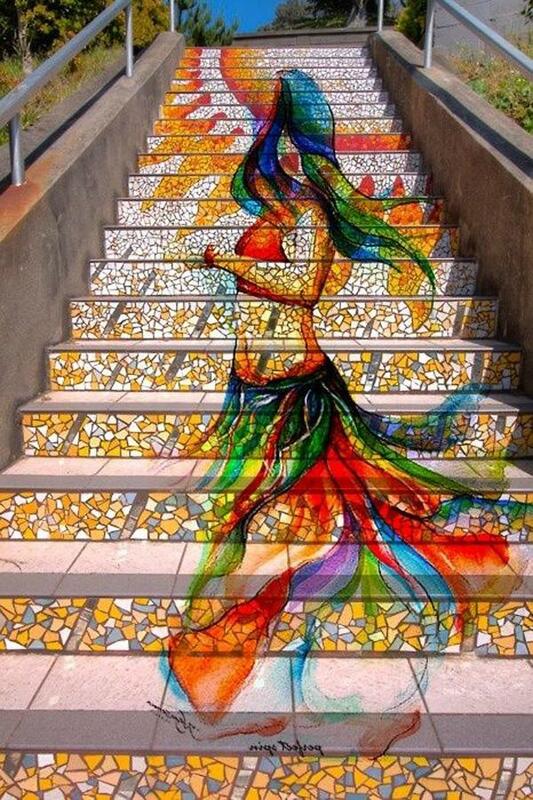 There are countless opportunities of creativity for the artists. 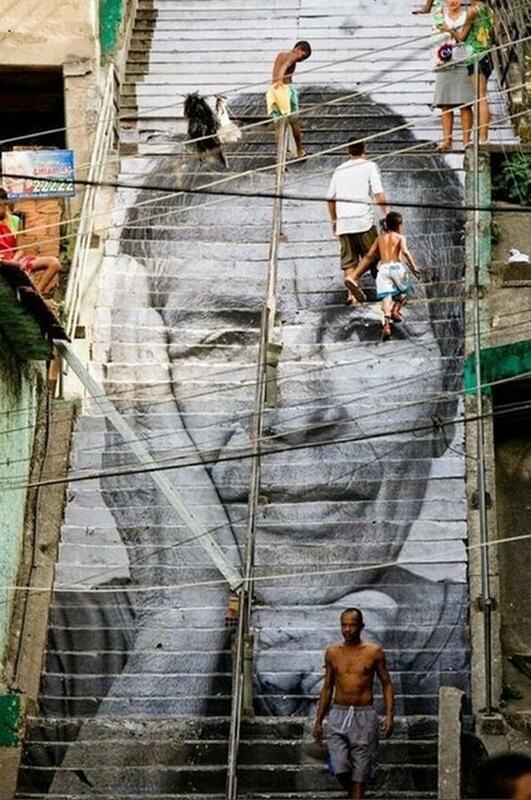 We have seen a lot of work done on the walls, streets. 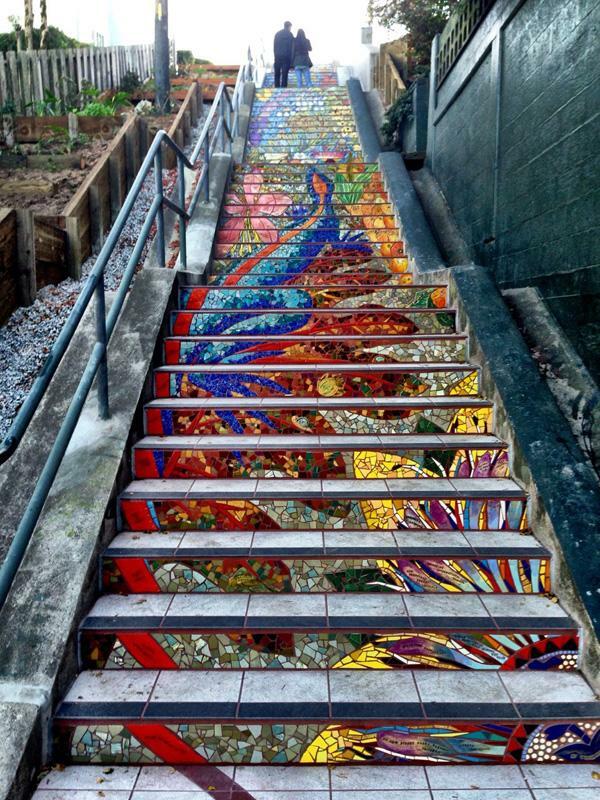 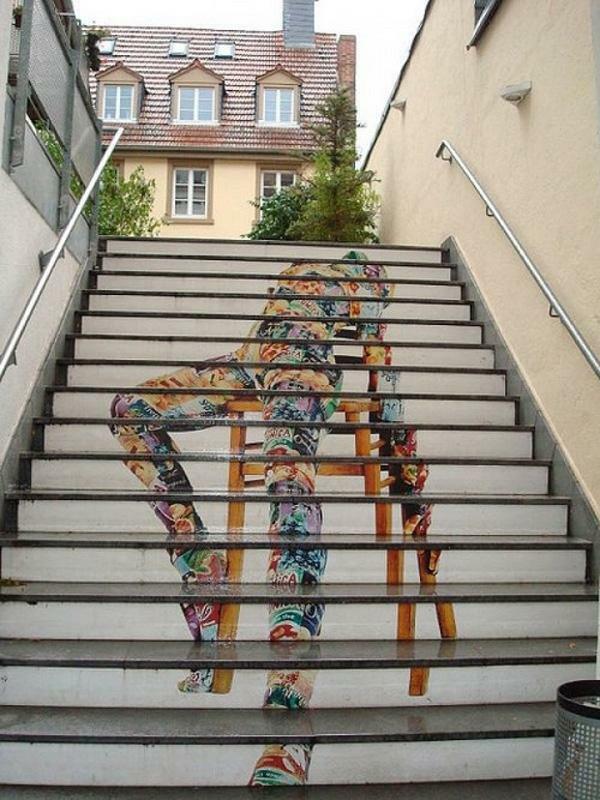 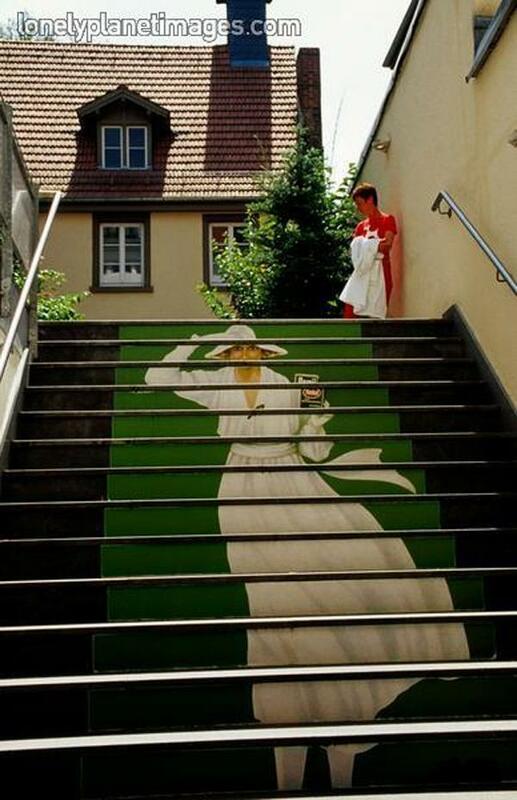 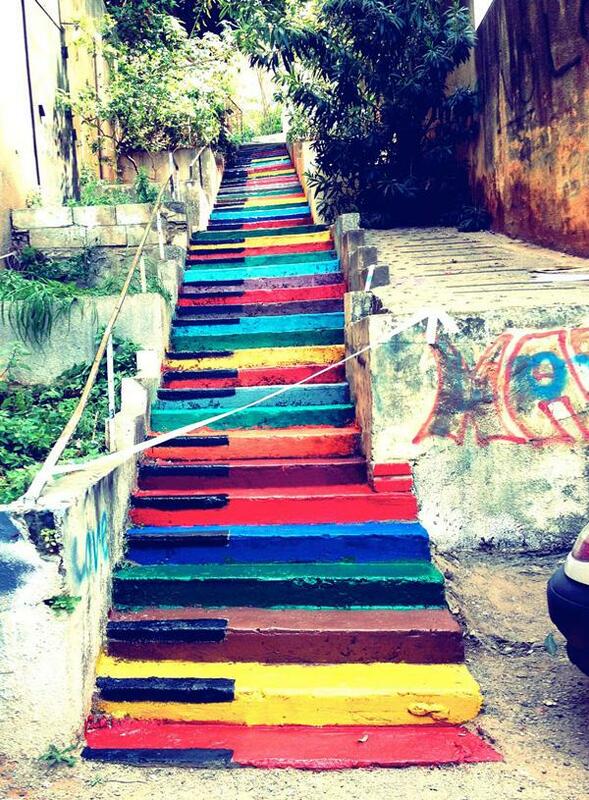 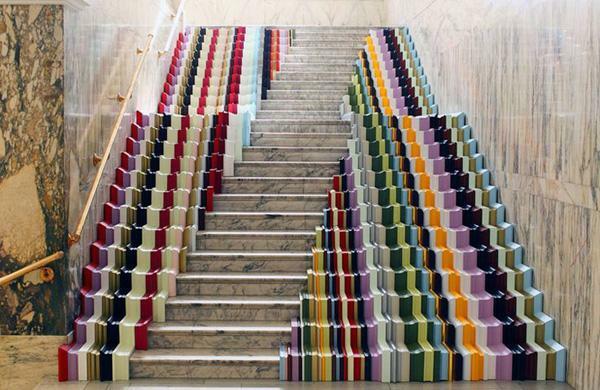 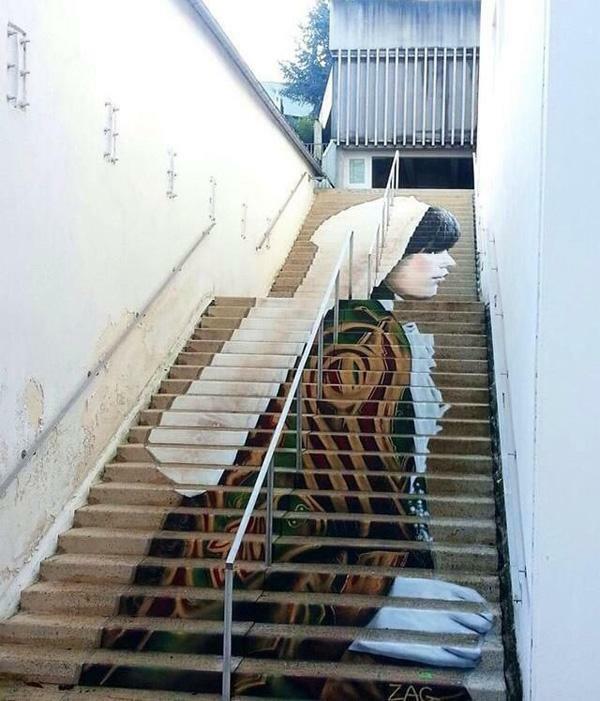 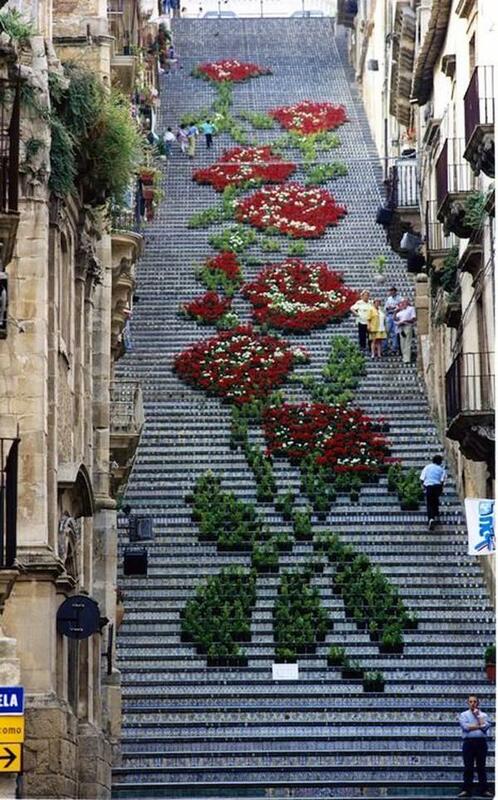 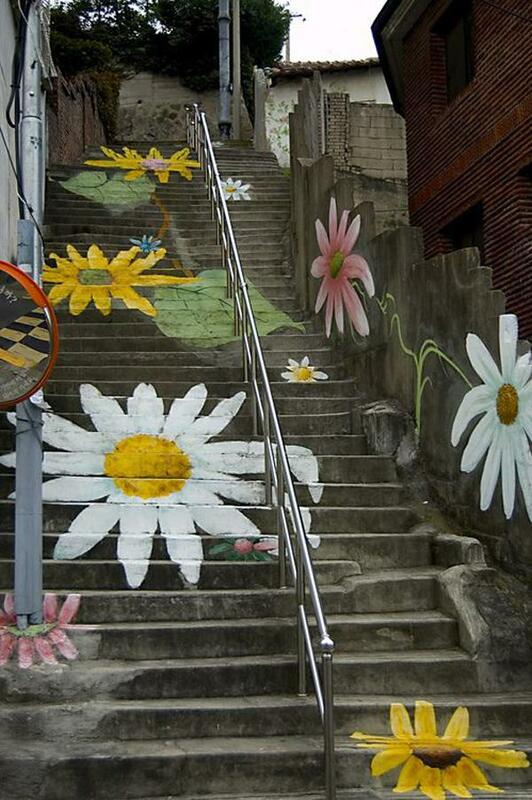 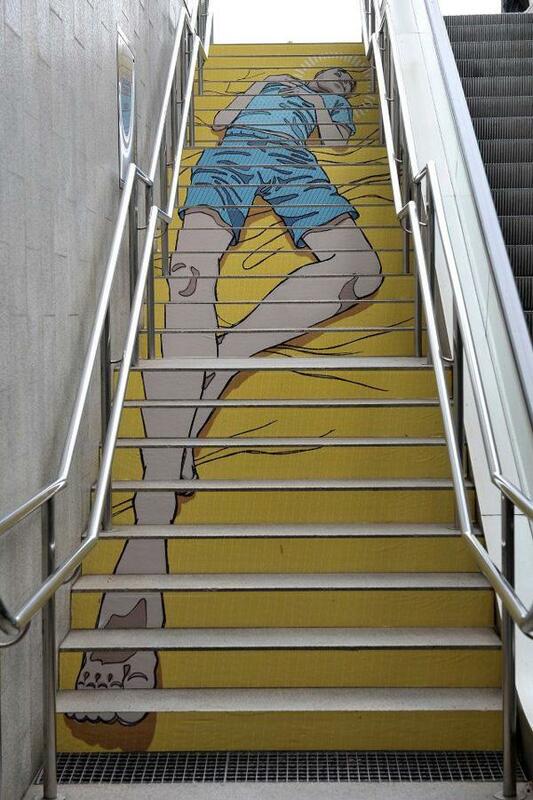 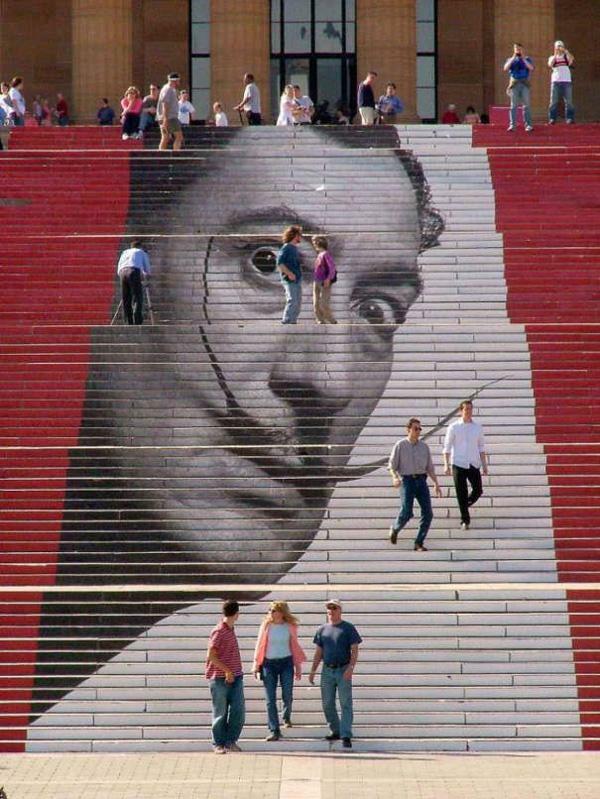 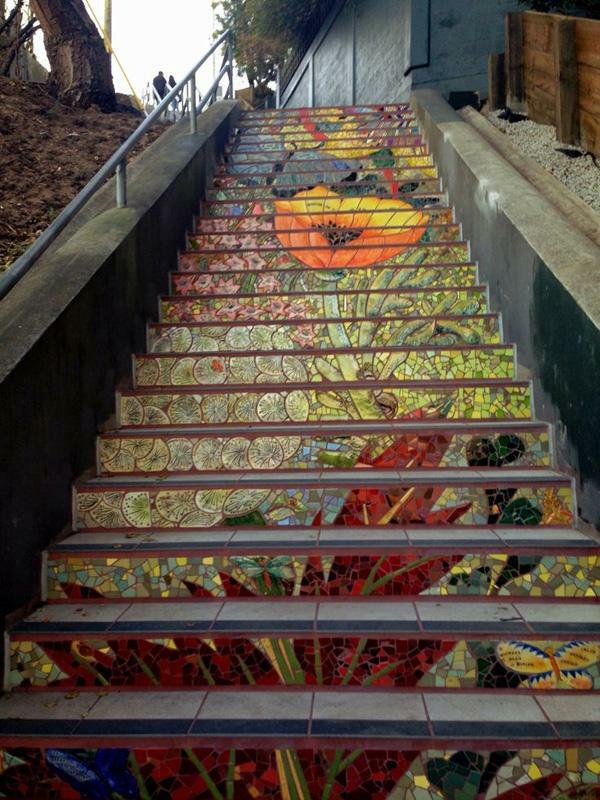 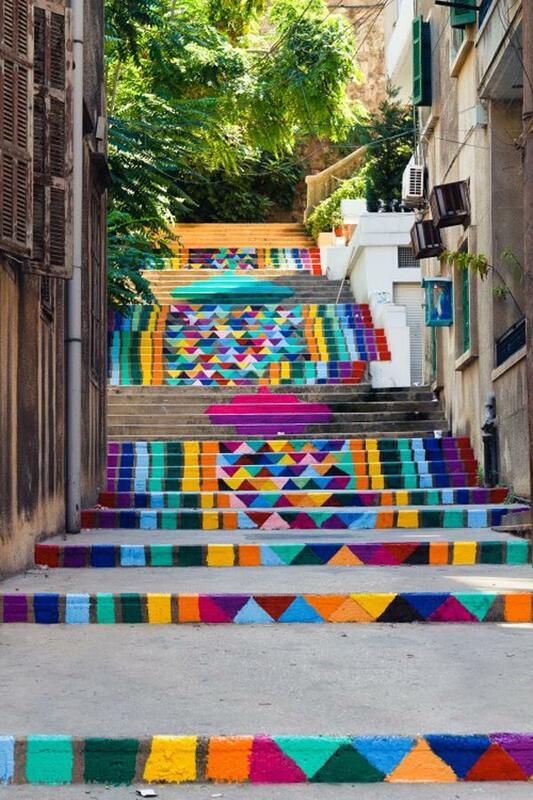 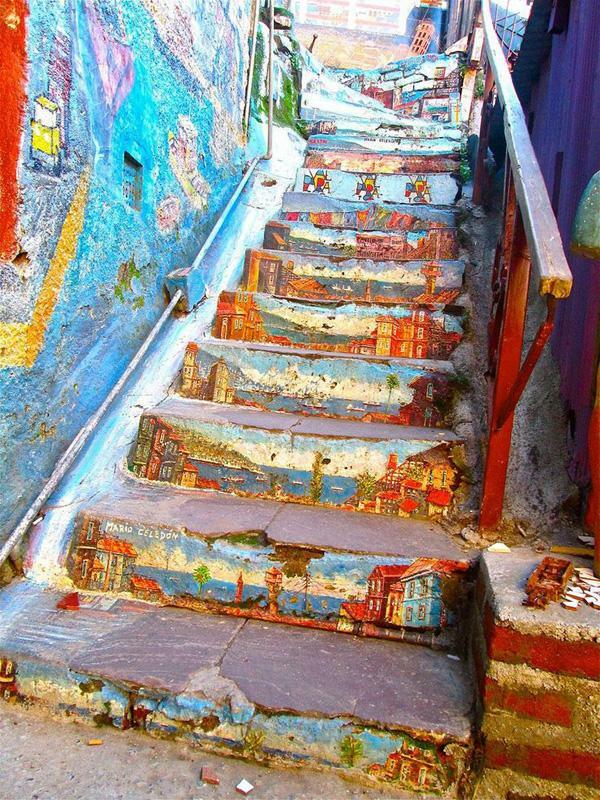 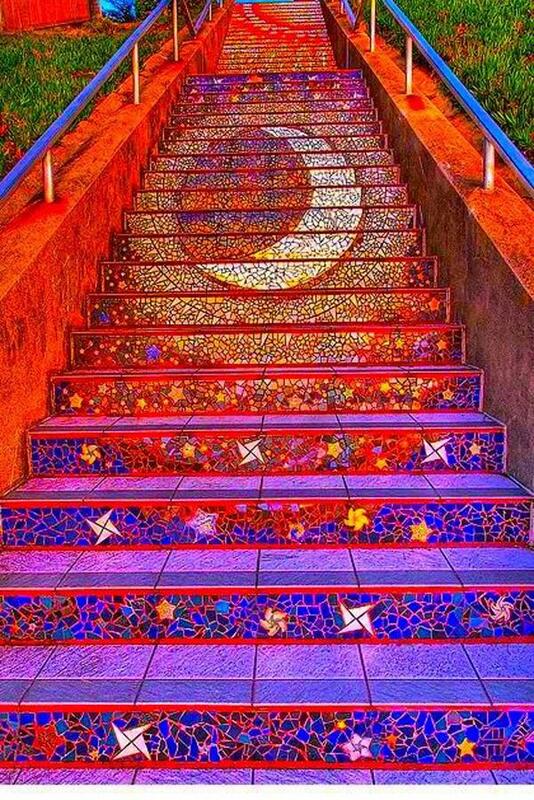 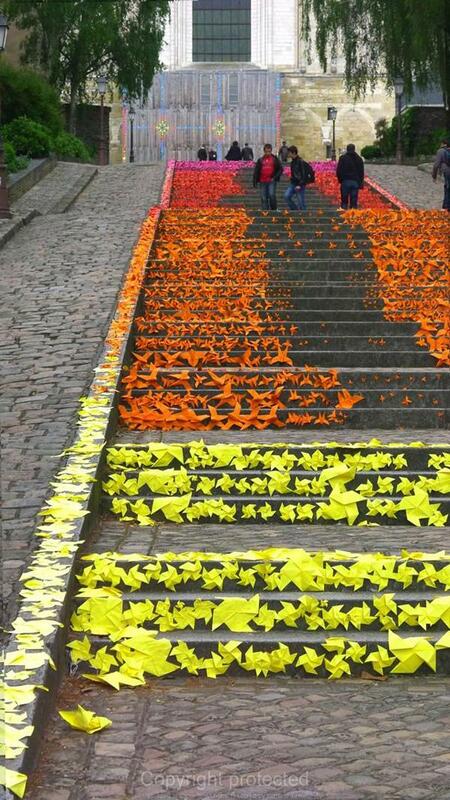 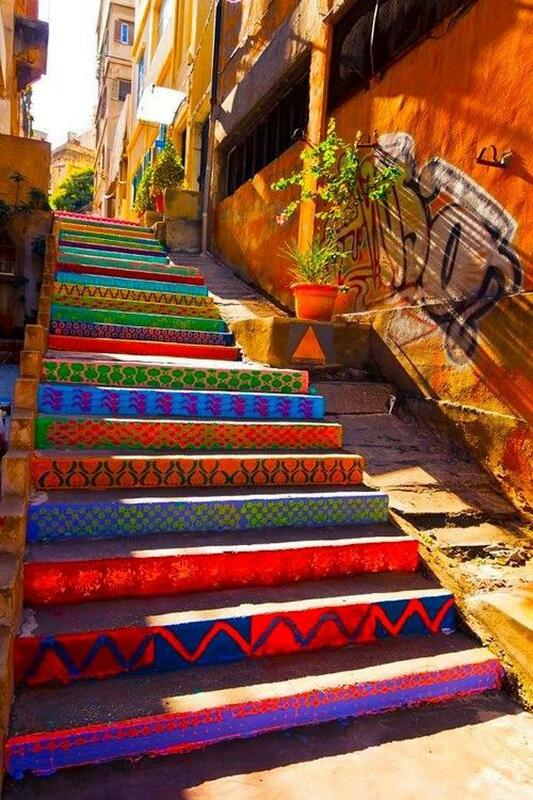 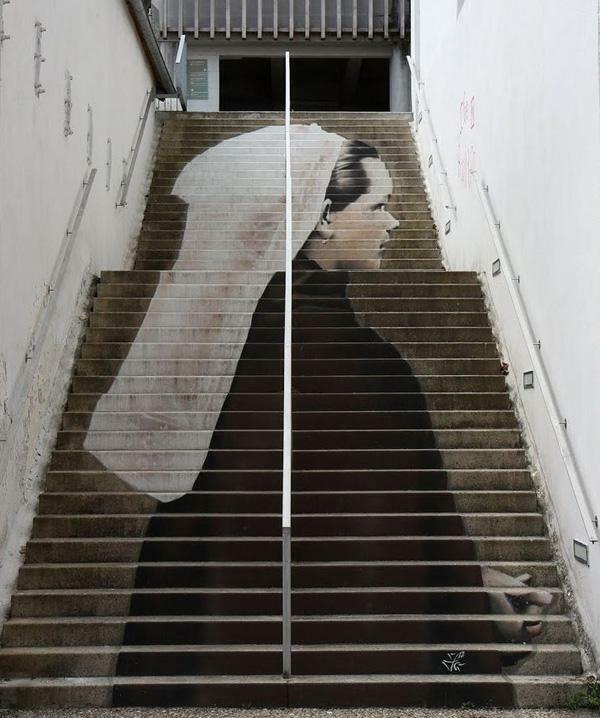 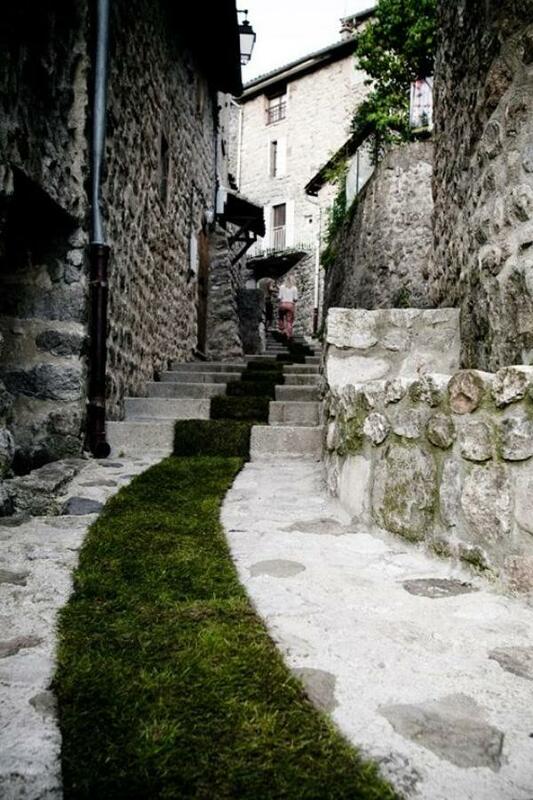 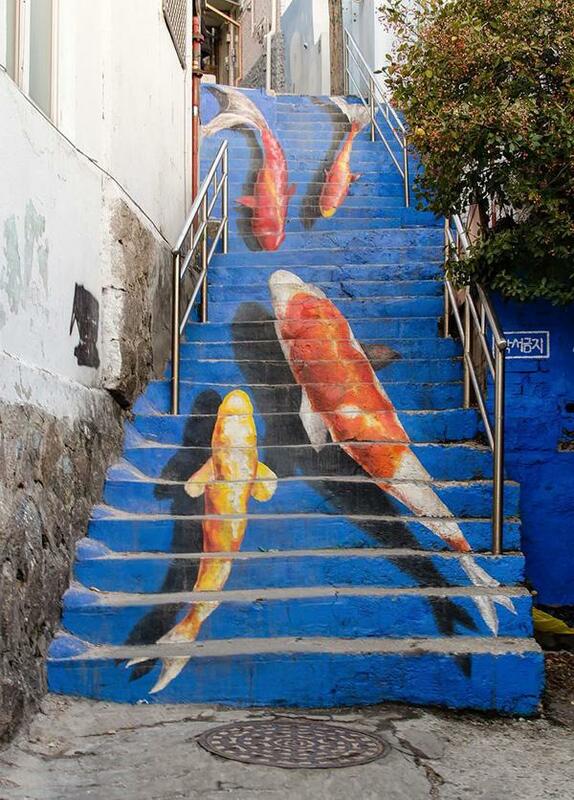 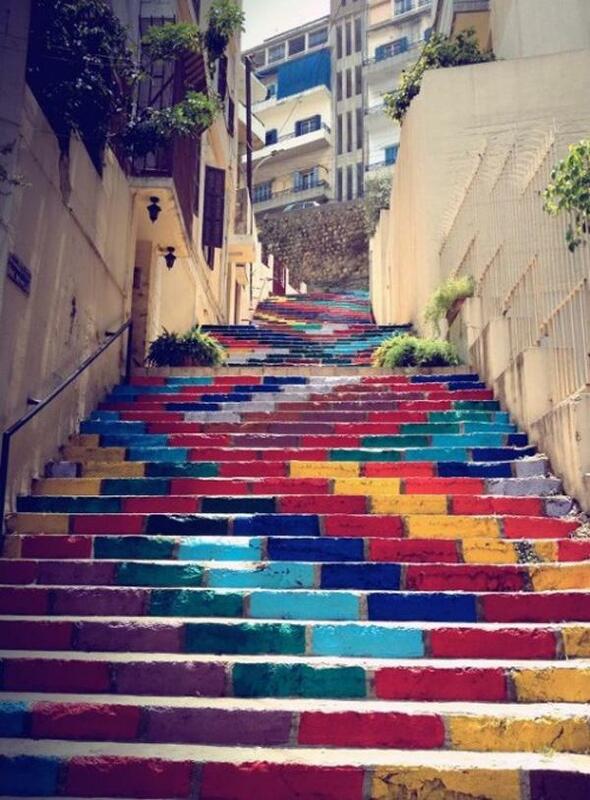 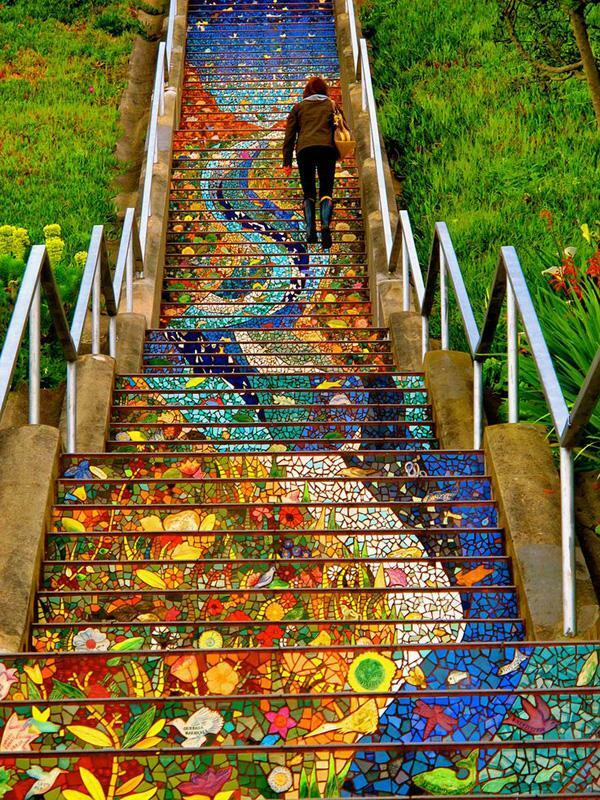 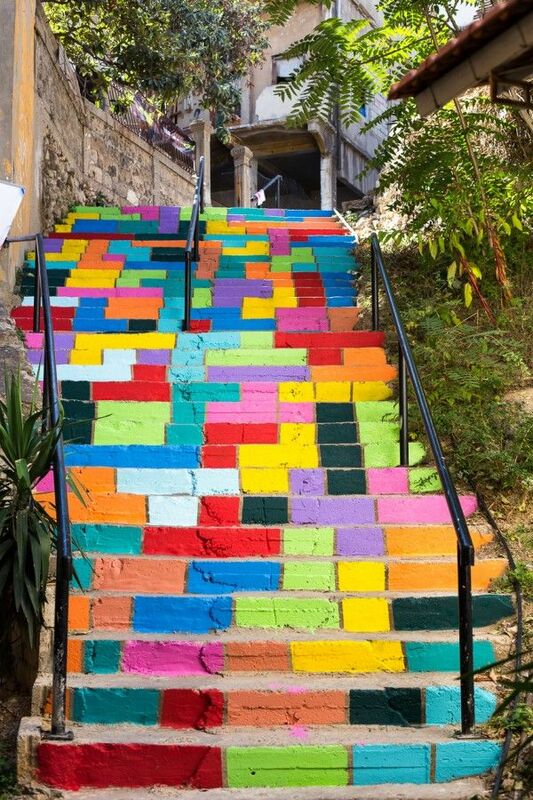 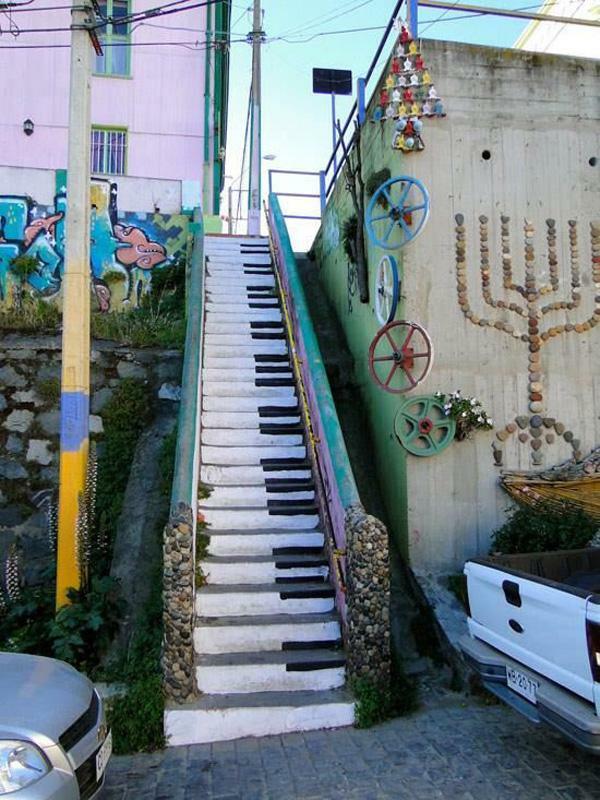 Here you will enjoy a collection of street artwork installed on stairs. 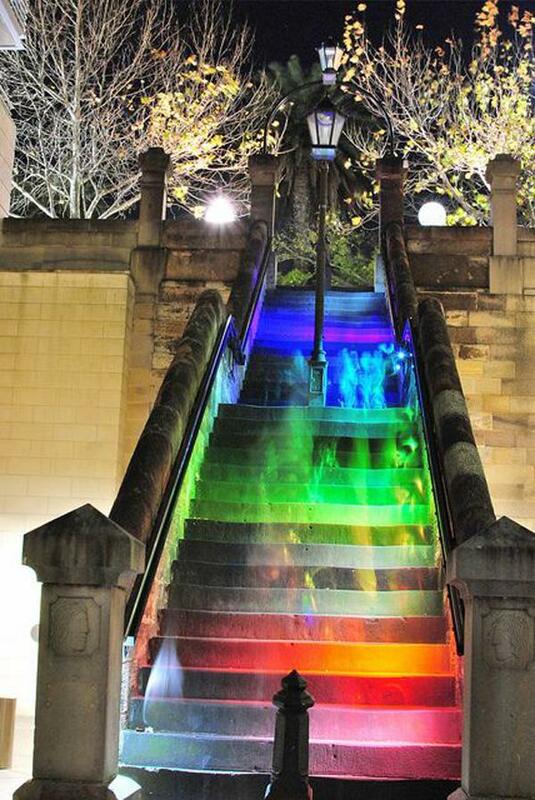 hey, I came to this page by Pinteres looking for some art in Sydney, and its showing that one of those stairs are indeed in this city. 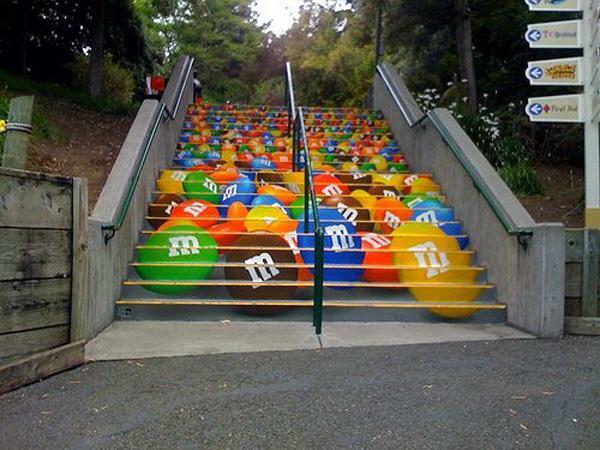 Do you have a speific adress of it ?